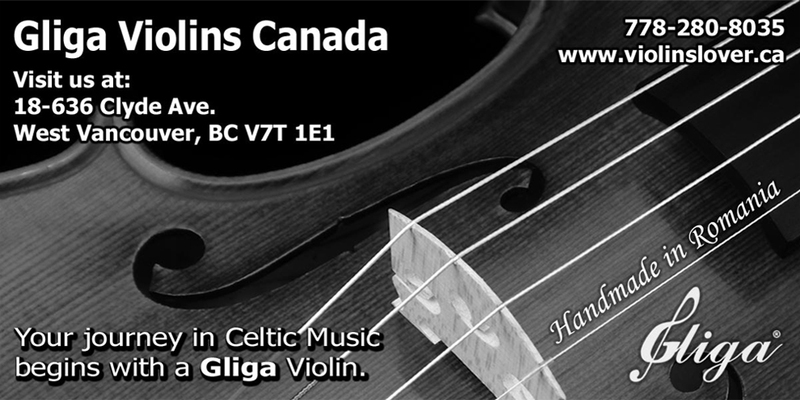 Gliga Violins Canada is a specialized violin shop located in West Vancouver, BC. 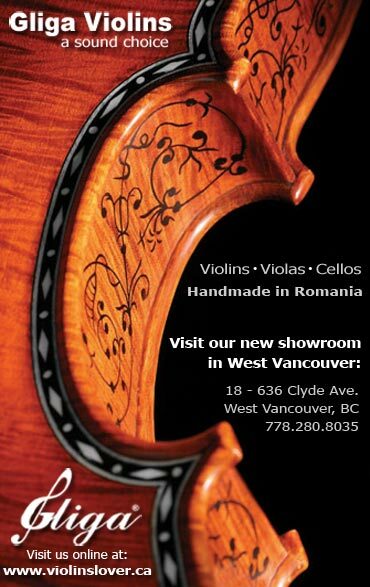 Direct from the European master violinmaker Vasile Gliga, we bring to Canada the best Romanian stringed instruments at very competitive prices. We feature high-quality handmade violins, violas and cellos, as well as accessories - cases, bows, strings, shoulder rests, and chin rests. All of our instruments are available for all age groups and skill levels, from small size violins for children to specialty instruments for adults. Romania is a country of abundant beautiful forests and many generations in the tradition, skill and art of crafting fine wooden instruments. The critical ingredient that made the birth of such art possible is the abundance of flamed maple, the striking curly wood of choice for the back of violins. The special resonance spruce and flamed maple wood of the Transylvanian forests near the Gliga factory is a resource so prized by violin makers, that the entire valley is commonly known as "the Italian valley", after the luthiers who are said to have journeyed there from Cremona, Italy - the home of the masters - in search of the perfect wood for their violins. Vasile Gliga is Romania's most known violin maker creating one of the most trusted European violin/viola/cello brands under the GLIGA label since 1991. Beautifully selected wood, impeccable craftsmanship, beautiful tone, large variety and affordability and key attributes for the Gliga instruments and today they are available right here in Vancouver, Canada. 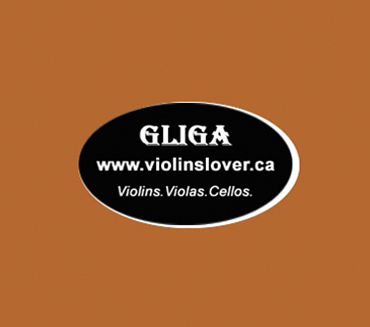 Gliga Violins Canada is your destination for high-quality European violins, violas and cellos. If you are a teacher and are open to more students we welcome you to list your studio in our violin teacher's directory. This is a free listing. We built this directory in response to our customers, advanced or beginner violin students, who are looking for a violin teacher in their area. "By any measure, a violin is a thing of beauty, an object of extravagant curves and burnished surfaces, fragile and delicate in the hands yet powerful enough to fill a hall with soaring sound. But not all violins are created equal. . . "
~ Introduction to Violin Masters "Two Gentlemen of Cremona"